Canisius High School (CHS) is a Catholic, Jesuit, college-preparatory school founded in 1870 for boys in grades 9 through 12. 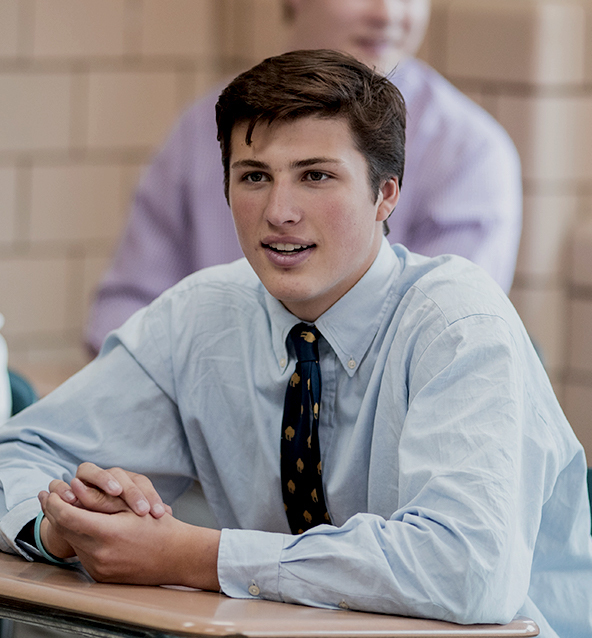 CHS offers a challenging curriculum that provides a broad range of course offerings that includes honors and Advanced Placement courses, complemented by a host of enriching electives. The school offers its students participation in inter-scholastic sports as well as dozens of music ensembles, teams, and clubs. At the heart of it all is a commitment to Christian Service in the Jesuit tradition, designed to instill the desire to become a "Man for Others" in each and every graduate.